Kaizad Khambatta: Karan Johar’s acting venture that too villainous!! Hope to see actor Karan Johar in the same brilliance as his direction. 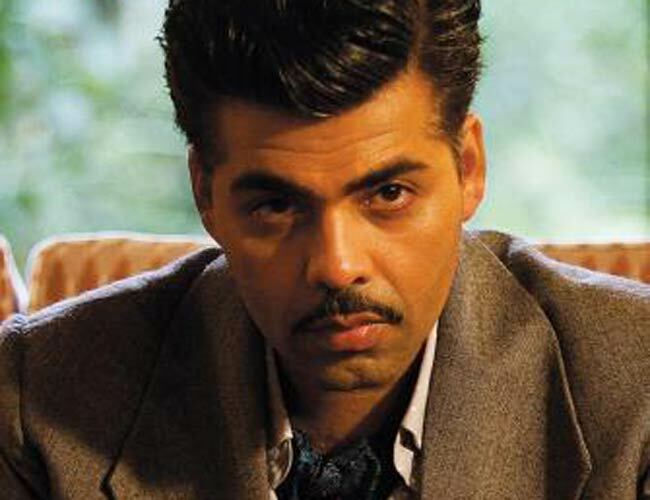 Karan Johar as Kaizad Khambatta in the upcoming movie ‘Bombay Velvet’.